Previous research has linked red wine to numerous health benefits, and a new study from the University of Missouri has found that a compound in the beverage can be used to boost the effectiveness of radiation-based cancer therapy. In the study, the red-wine compound resveratrol was used to treat melanoma cells, resulting in 44 percent of the tumor cells being killed. When the melanoma was treated with both resveratrol and radiation, 65 percent of the tumor cells were killed. “Because of difficulties involved in delivery of adequate amounts of resveratrol to melanoma tumors, the compound is probably not an effective treatment for advanced melanoma at this time,” Nicholl noted. The MU doctor said his team’s findings, which were published in the Journal of Surgical Research, could pave the way for more studies into the cancer-fighting properties of the naturally-occurring compound. “Melanoma is very tricky due to the nature of how the cancer cells travel throughout the body, but we envision resveratrol could be combined with radiation to treat symptomatic metastatic tumors, which can develop in the brain or bone,” he added. While Resveratrol supplements are readily available at many stores, Nicholl does not advise that patients depend on them to treat any form of cancer. Barring any setbacks over the next few years of testing, officials from the University of Missouri expect to request permission from the federal government to start developing a drug to treat cancer in humans. After this approval has been granted, the MU researchers plan to hold clinical trials with the expectation of creating new treatments for cancer. The Missouri study comes after a UK-funded study published earlier this month found resveratrol is still effective after being metabolized by the body. The study revealed that enzymes within cells reform resveratrol from its metabolized parts – indicating that cellular levels of the compound are higher than previously thought. 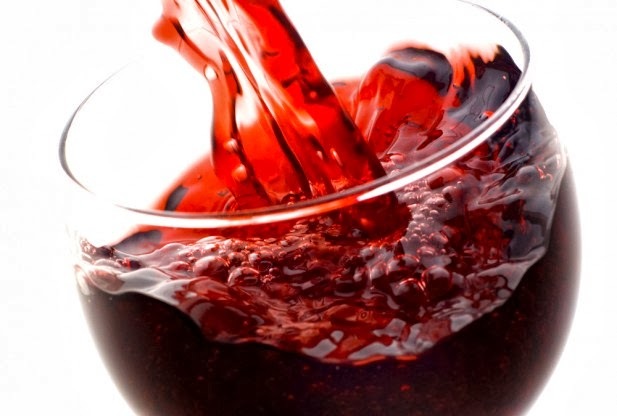 “It has been known for many years that resveratrol is rapidly converted to sulfate and glucuronide metabolites in humans and animals – meaning the plasma concentrations of resveratrol itself quickly become very low after administration,” explained Karen Brown, a pharmaceutical chemist at the University of Leicester and co-author of the UK study.